I have never in my life read a book better than this one! This book will leave you on the edge of your seat and keep you guessing what will happen next. BEST BOOK EVER! This book leaves you on the edge of your seat just waiting to see what happens next. I would recommend this book to children 10+. 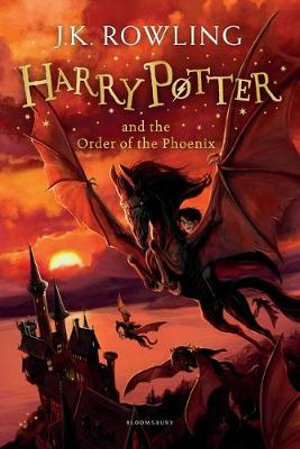 This book is first of all the action when Lord Voldemort returns.